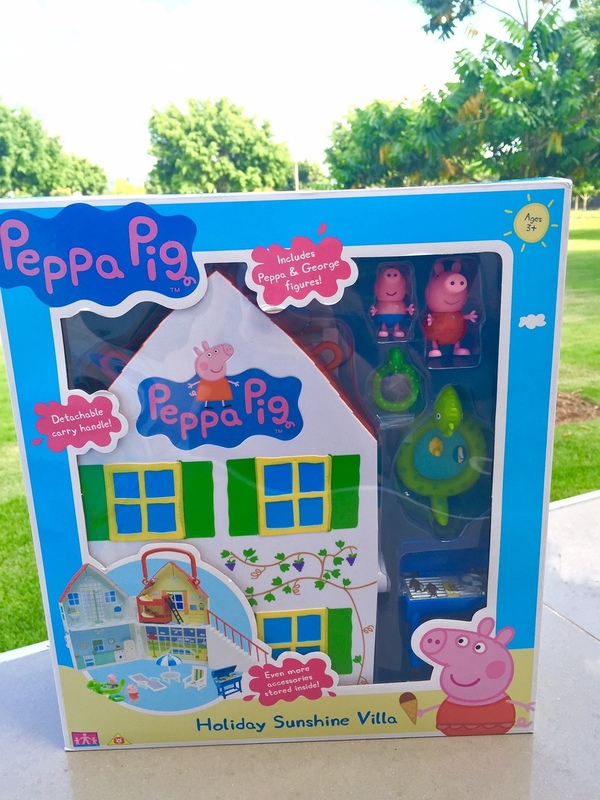 Peppa Pig has a brand new Holiday toy range, just in time for the Christmas season. 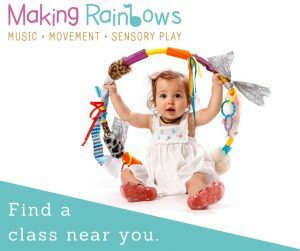 This gorgeous line of toys is sure to engage little fans of the show in imaginative play. BAFM writer Bernie (Primary School Teacher and Music Teacher at Making Rainbows) road tested the products and I’ll hand it over to her. Over the weekend my daughter and I babysat a friends 3-year-old son and his baby brother. I’m so glad we brought these Peppa Pig Holiday sets to fill in the day! 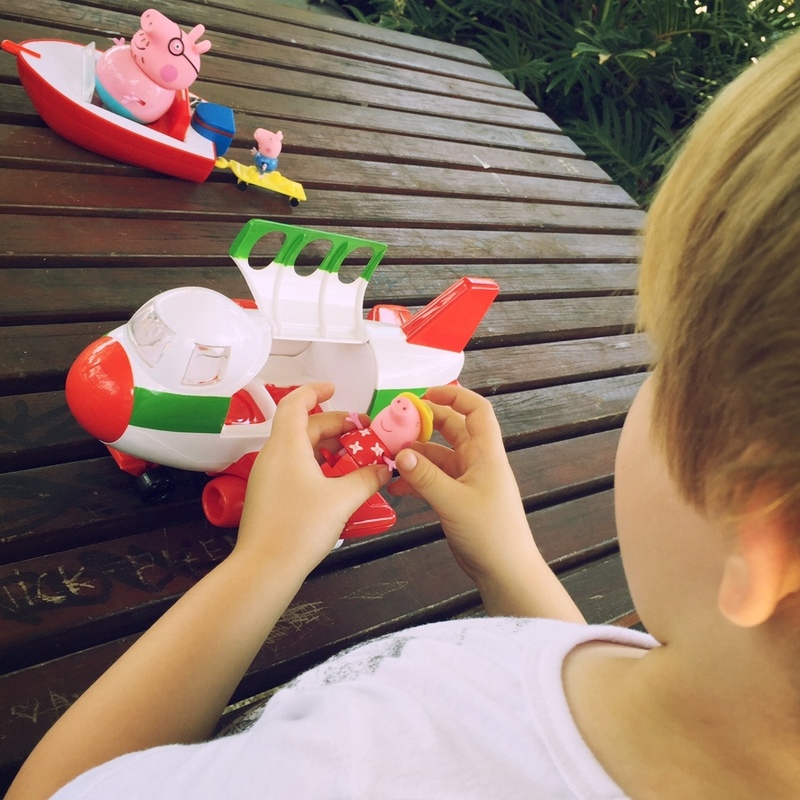 We have the Air Peppa Holiday Jet, Holiday Splash Speedboat and Sunshine Holiday Villa to review (because that’s all you need in life right?). Instead of staying indoors we headed out along the Brisbane River and set up our toys on a picnic table. The gorgeous water view made me feel like I really was enjoying my holiday villa! Well, kinda. A girls gotta dream right?! 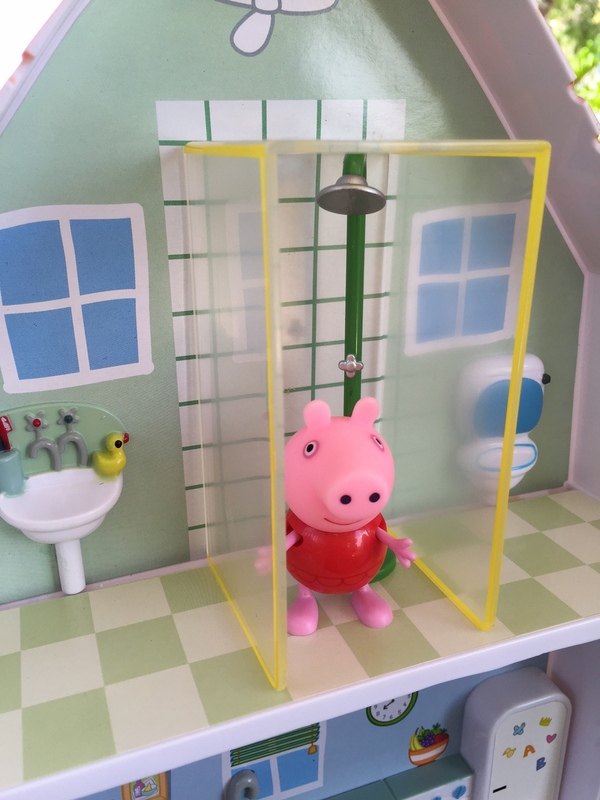 The cute Peppa Pig Holiday range are made from durable plastic and the simple open and shut doors are ideal for little hands. The back of the Holiday Jet opens up to fit cute bags inside…our little play buddy loved packing and unpacking the checked luggage. The side of the jet also opens up to fit some pig passengers. He loved the speedboat as much as the plane! Transport toys are fun when you’re three. 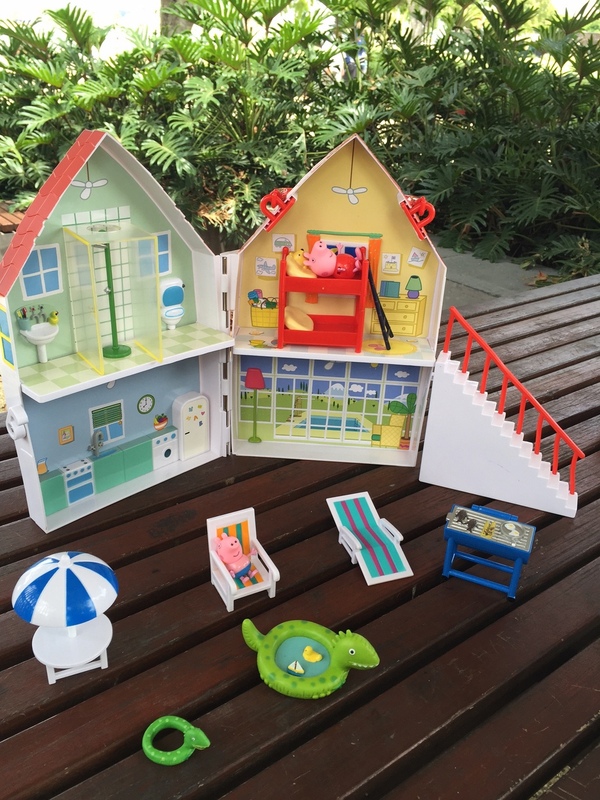 The Holiday Sunshine Villa is so super cute! Not too many fiddly little parts to put together but enough detail to spark imaginative play. 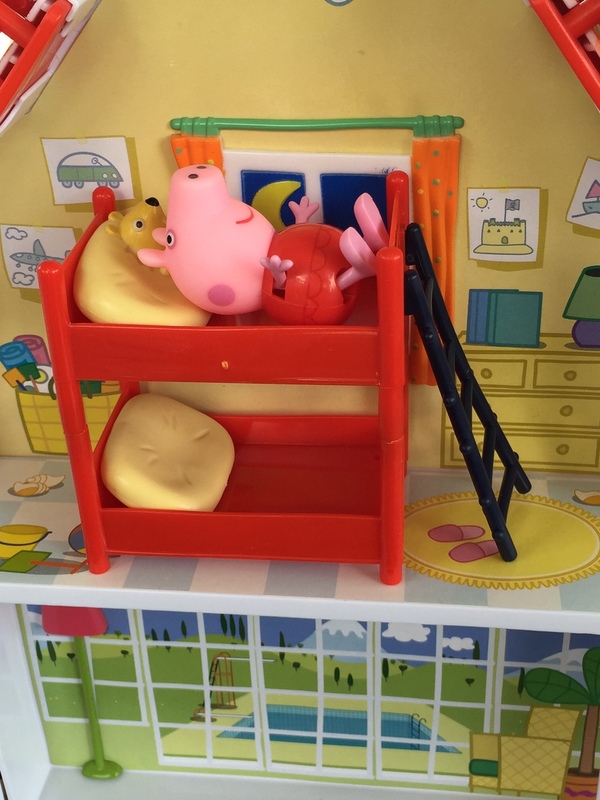 It comes with Peppa and George figurines, plus heaps of extra furniture. Check out the cute shower! Perfect combination for toddler toys: Not too many fiddly little parts to put together but enough detail to spark imaginative play! The Peppa Pig Holiday range is now available at quality toy stores around Australia. Because it’s Christmastime, I’m giving away a prize pack of Peppa Pig Holiday toys as set out below. To enter, watch the video below, and tell me in 50 words or less where in the world you think Peppa and her family is holidaying and why. 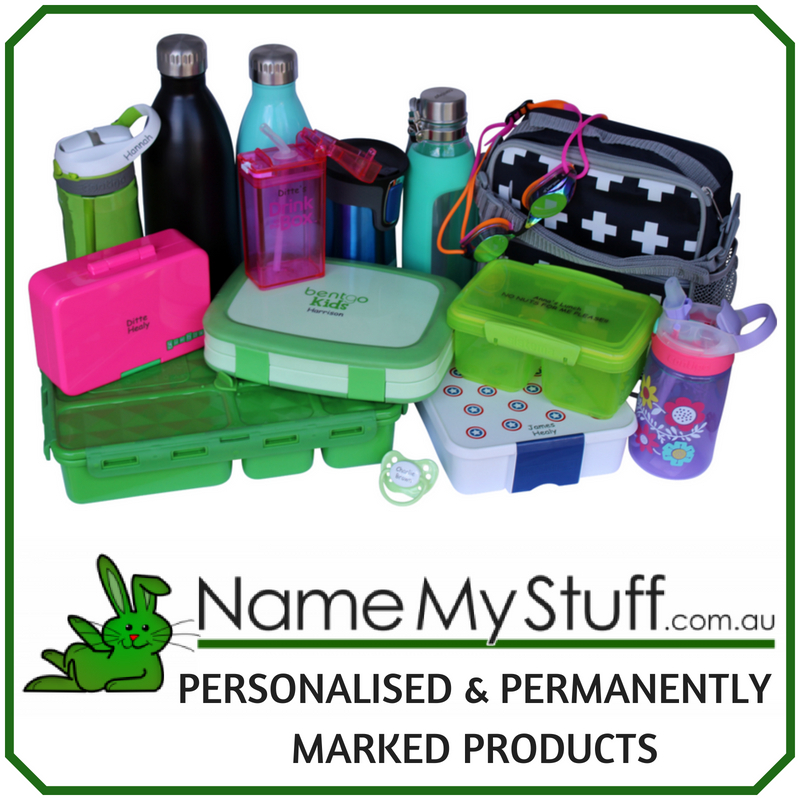 See the full range featured in this short video. Entries close Sunday, December 13 at 11:59pm Australian EST. 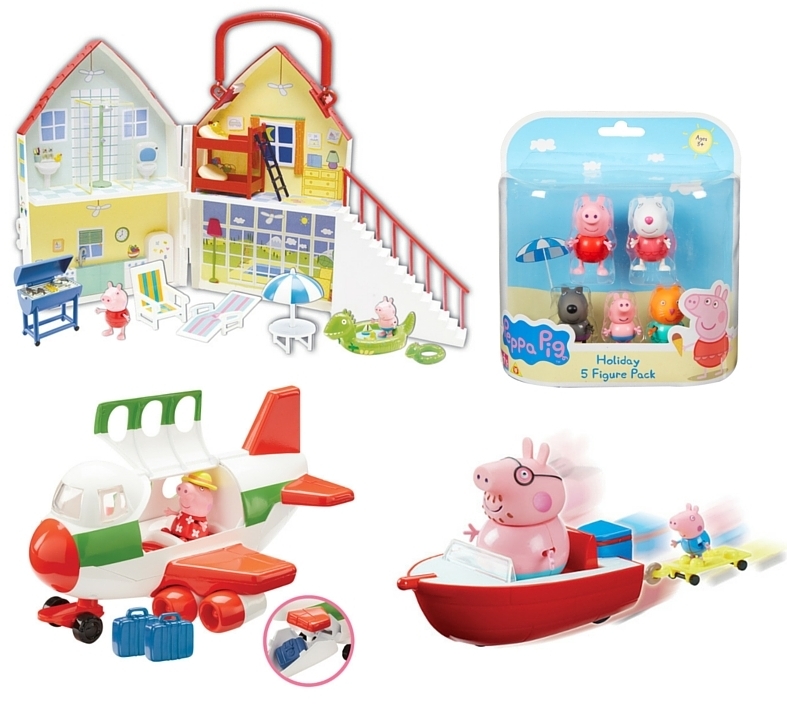 One winner will each receive a Peppa Pig prize pack – 1 x Sunshine Holiday Villa $59.99, 1 x Air Peppa Holiday Jet $39.99, 1 x Holiday Splash Speedboat $34.99, 1 x Five pack figures $24.99. Winners will be contacted by email and announced on this post by Tuesday, December 15 2015. The winners must claim the prize within 2 days or the prize will be re-drawn. And icecream for tea? Well, maybe just one! Holidays with family are the best! Peppa Pig and her family are obviously holidaying in Honolulu Hawaii – a place filled with palm trees, water sports galore and with ice cream around every corner! Sunshine Villa they must be off to the Sunshine coast! Sand, Sea, Sun and lots of Peppa Pig family fun. 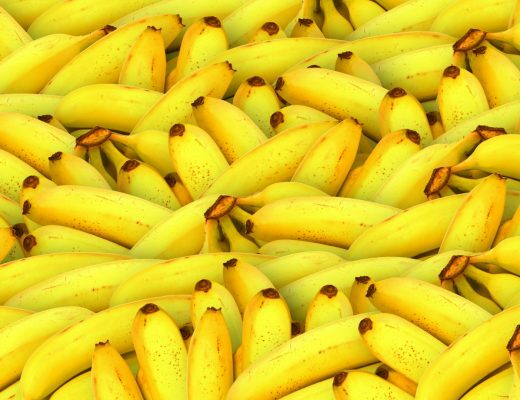 Noosa. Sun and Sand and Ice Cream and a nice villa to stay in, where else. And up the Noosa River for a spot of boating and water skiing. Oh, they’re definitely holidaying by the beach at Wilson’s Prom, just where we’ll be holidaying this summer. Hopefully we’ll bump into them while looking for starfish on the sand! I want to say the 1960’s. I’m getting such a wholesome family holiday resort vibe from the video. Brighton comes to mind. Hands down they’re holidaying at Santorini, one of the glorious Cyclades islands in the Aegean Sea. It’s their home away from home, where they chase the Sunshine, living only Springs and Summers year in, year out. Lucky pigs. The Amalfi Coast in Italy, judging by the holiday villa and gelato cart! I’m sure I spotted some lemoncello for Daddy and Mummy pig 🙂 They’ll need it after a Peppa and George go to sleep in their bunk beds! My 4 year old Miss Pippa informs me that she is intact Peppa pigs Best friend, so it goes without saying that Peppa must be holidaying somewhere on the sunshine coast, nice and close to her BFF. Apparently they’re busy making ‘muddy puddles’ in the sand at the beach! 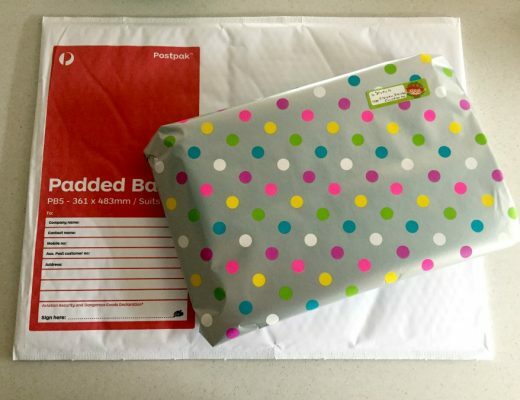 Peppa george daddy pig and mummy pig are holidaying in Yamba NSW. 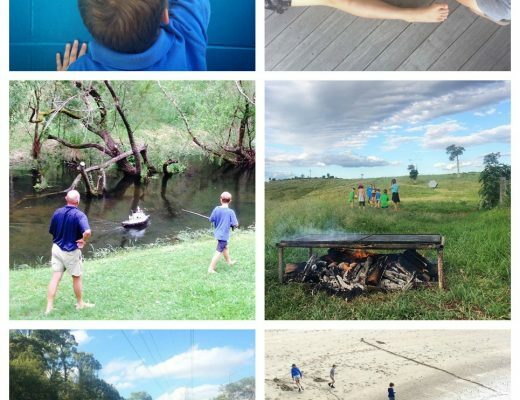 They are staying right on the river so they can enjoy the water sports, jetboats fishing and bbqs watching the dolphins jumping up in the water they flew here from england for a good old Aussie holiday. To learn the art of mashmellow roasting. To listen to the crickets and cicarders. And to go on bush walks. My kids think Peppa and her family are holidaying on the Sunshine Coast in Queensland! There are beautiful beaches and rivers for having fun and going out on their boat, plenty of sunshine, and lots of ice cream! We even thought we saw Mount Coolum as the jet plane flew into the Sunny Coast airport!! ???? They want to escape England’s rain so they’ve gone to Queensland. Peppa and George wanted to go to the theme parks. How funny would Daddy Pig be at Wet n Wild. Definitely Mexico. Sun, beaches, loads of things to see and do and beautiful villas to stay in. Amazing food to eat and when it rains, lots of muddy puddles to jump in! Peppa and her family would be in Tokyo for sure, trying out sushi, tempura and learning to bow at every greeting! 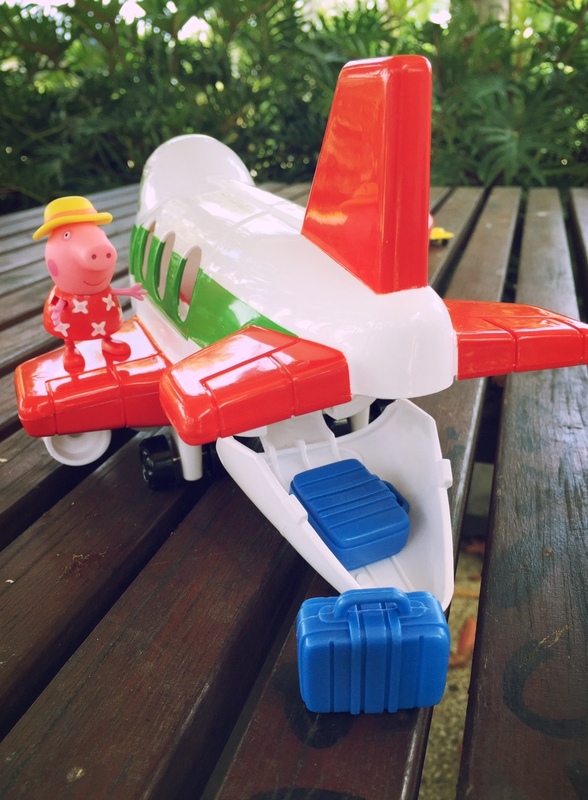 I’ve just asked my son where he thinks Peppa and her family are holidaying, and he says they are on a boat journey, starting at South Africa, they sail to Thailand, and then to Sydney, and back home to Perth! Indeed! Peppa and her family are obviously not holidaying any where near their house as the holiday villa is not on top of a hill like every building in Peppa Pig land!! Although it would still need to be close by as Miss Rabbit is there working as usual! 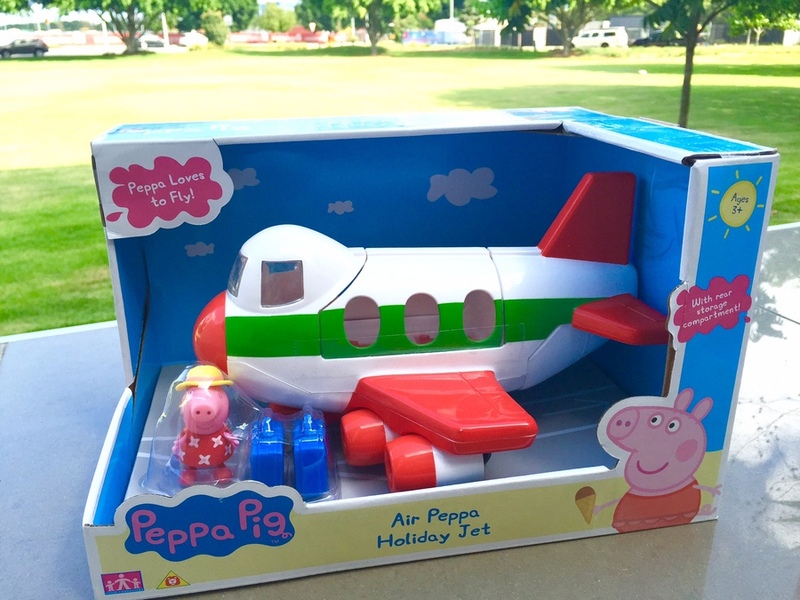 Peppa and family have come to sunny Darwin, Australia from grey England.She arrived by aeroplane and was at her villa in 10mins,that can only be darwin…out boating and water skiing must be maton dam and always time for icecream but eat it quickly peppa before it melts! Peppa and family are off to Queensland! Sun, sea and surf, waterskiing, so grand. swimming into waves, watch out for the swell! Peppa,and George, no more school! The beautiful green hills, the white sand and bright blue water – Peppa and her family must be in Dunsborough, Western Australia (and my family’s favourite holiday place too). Plus the only place where George could water ski, as the shallow water stretches out for ages in the natural bay! In Australia, so much to see and do, the Australian Zoo should give them a great performance from the crocodiles, a climb on the Sydney Harbor Bridge will give them a great opportunity to see the city, Sightseeing in Canberra would be educational with the Parliament House and the Art Gallery,and there are many more Australian adventures that Peppa will love. My kids think its Italy because they saw a episode about Peppa going on holiday to Italy. I have no idea, snow capped mountains, conifers on the mainland but palm trees on the offshore island? Maybe they are on Mallorca? I think they’re at Surfers Paradise on the Gold Coast, right on the beach where all the action is! I always had the impression mummy and daddy pig are party people so I’m going to have to say Ibiza, Spain. The fact that gramp pig is there without grama pig says she doesn’t really approve of taking the kids to Ibiza and has stayed home to relax. Peppa and her family are travelling through Singapore, enjoying the different cultures and the spicy food! 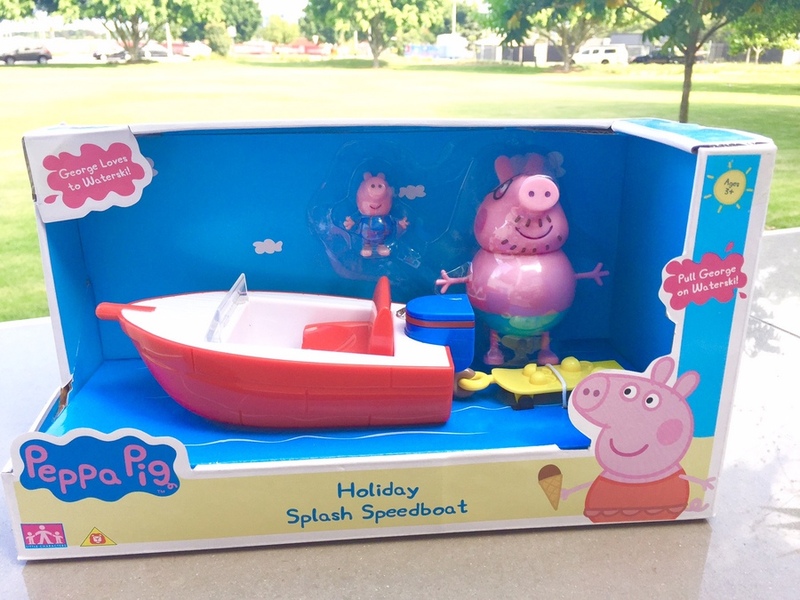 With the holiday speedboat, Peppa and her family would be having a jolly good SPLASHING time, in the pristine waters that Flinders Island’s beaches offer! Peppa and her family are definitely holidaying in Ibiza (as thats were all Brits go for the summer). Mummy and Daddy Pig are very smart by bringing along Grandma and Grandpa Pig with them to baby sit, so Mummy & Daddy Pig can reminisce how they met – At an Ibiza dance party! After all, Daddy Pig is a bit of an expert at dancing!